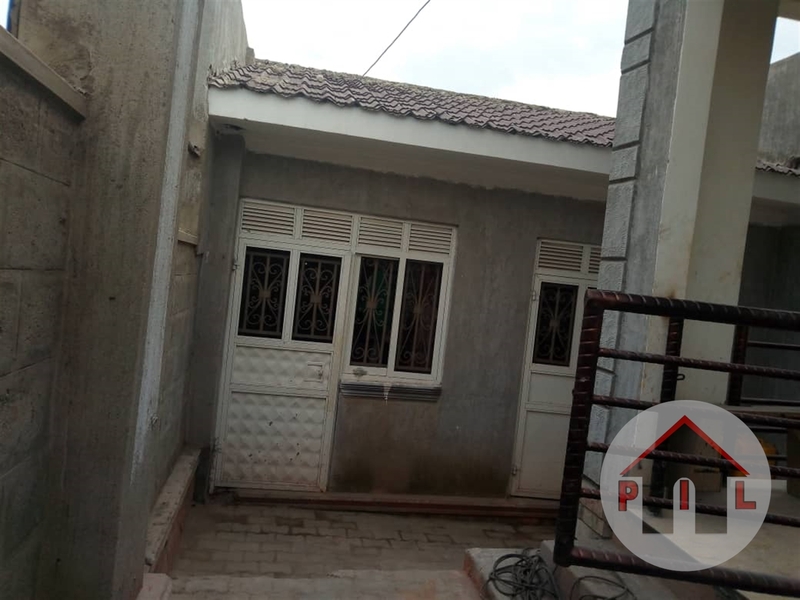 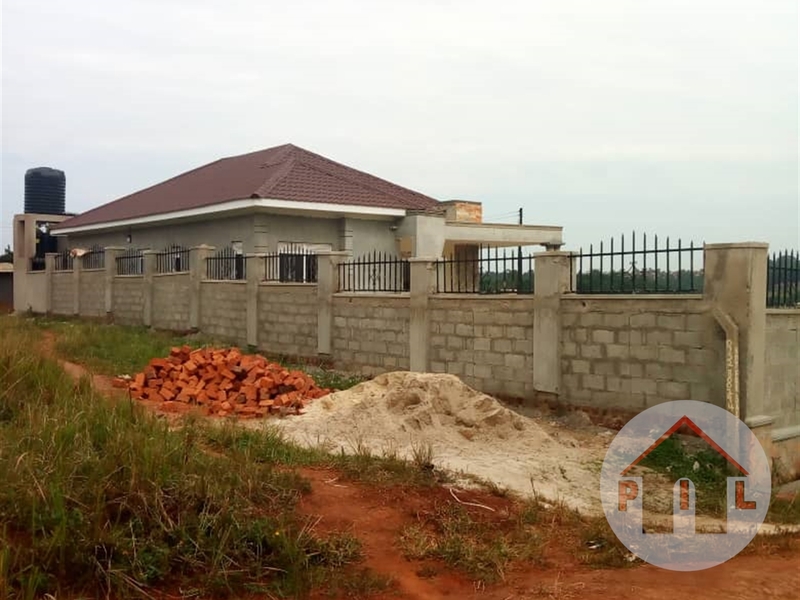 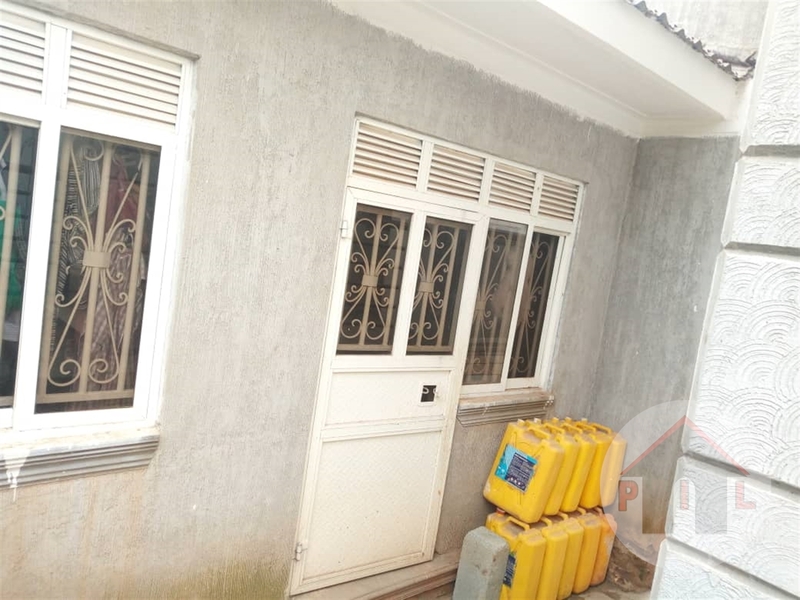 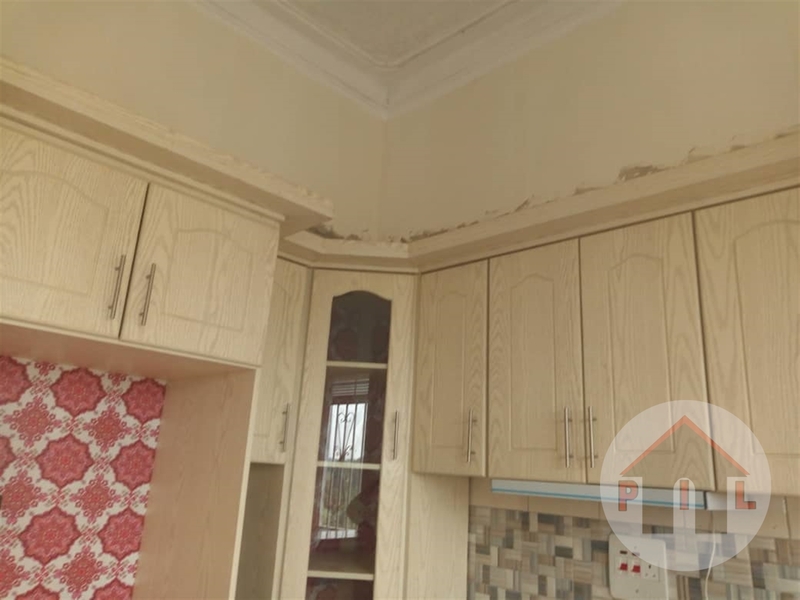 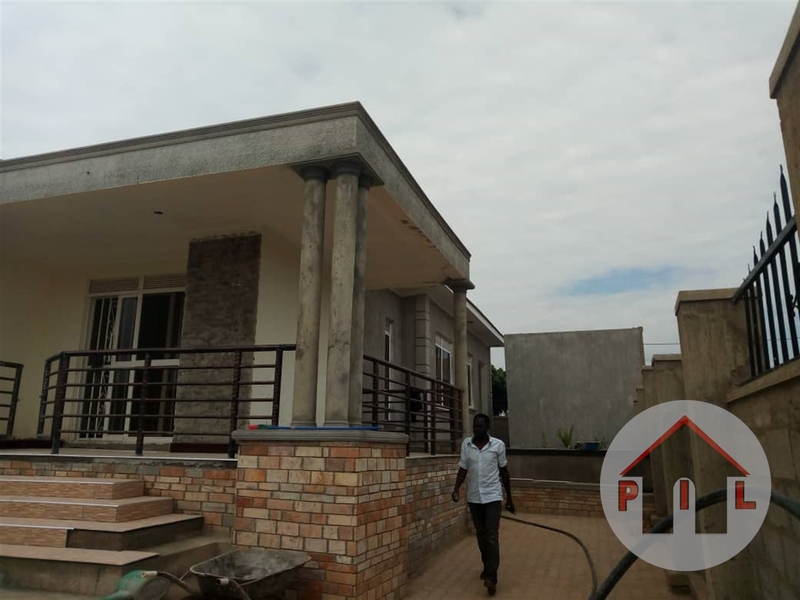 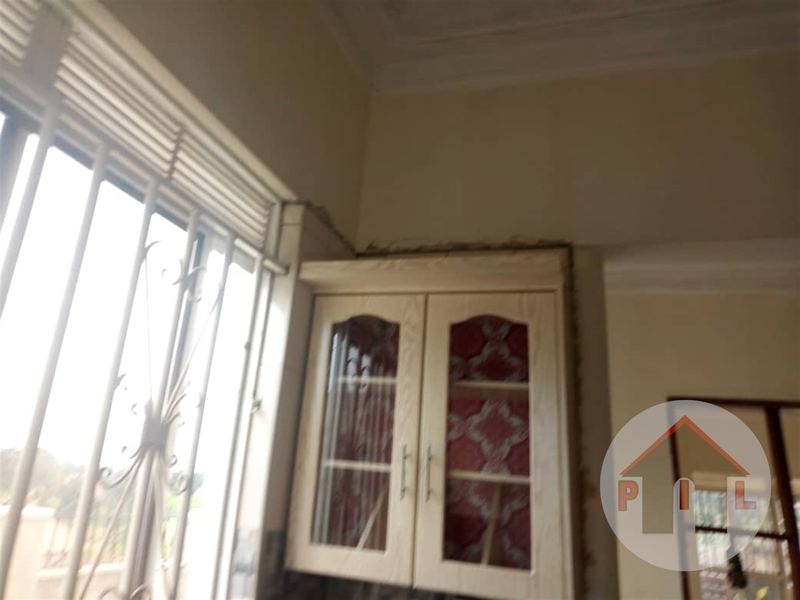 New fully furnished house with 3 bedrooms,2 bathrooms,2 boys quarters, inbuilt kitchen, sitting room , ample parking space , paved compound, wall fenced, a good neighborhood and it is seated on 12 decimals at a price of 220m negotiable with a ready private mailo land title. 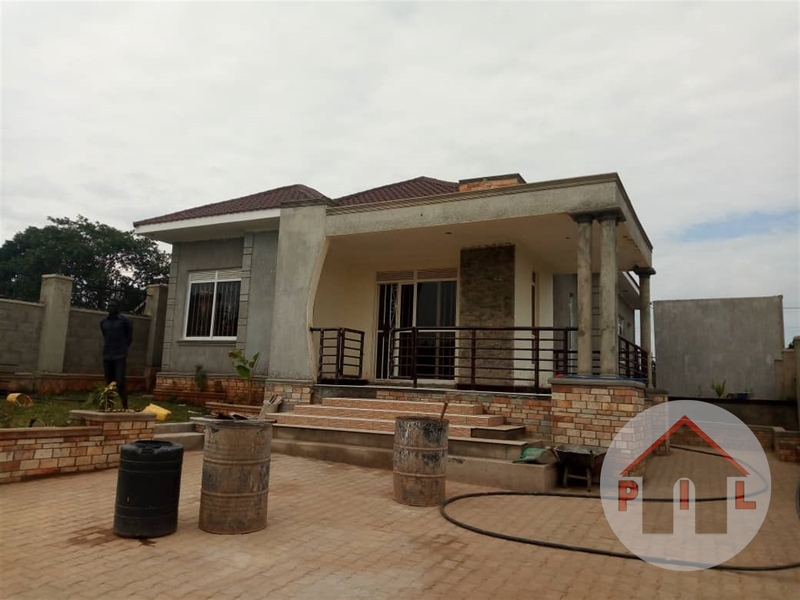 Located in Gayaza Nakwero. 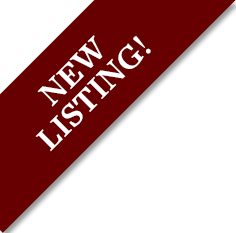 Am interested in viewing this property (with code 33460) on 4/25/2019 at 3:00pm, please confirm my appointment.